Training courses are FREE OF CHARGE! Great opportunity to become a member of Ryanair, a dynamically developing company. 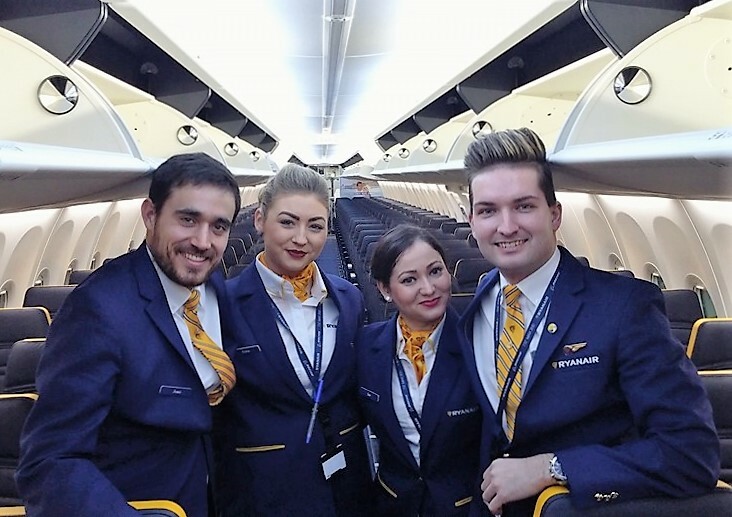 Ryanair is Europe’s only ultra-low cost carrier, operating more than 1,800 daily flights from 87 bases, connecting 200 destinations in 33 countries and operating a fleet of 400 new Boeing 737-800NG aircraft. 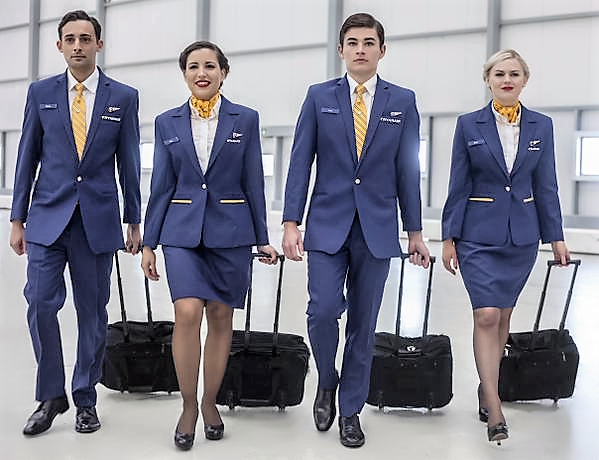 Ryanair has currently more than 13,500 employees, mostly on the position Flight Attendant. Ryanair has recently announced firm orders for a further 280 new Boeing 737 aircraft, as well as options for 100 more Boeing 737-800s, which will enable Ryanair to lower fares and grow traffic from 129 million customers last year to over 150 million per year in 2024. If you are interested in our job offer, it is necessary to sign in for an interview. The interview days regularly take place in Bratislava, Prague and Budapest. The interview day includes a presentation of Ryanair company and all the details of the registration and training procedures. After that individual interviews with the employer take place. Candidate must complete a written and verbal English Test on Interview Day. How can you sign in? Please register online at our webpage below or send us your CV in English language to info@etga.sk. After that you will receive complex information about the job offer and the hiring procedure. If you have some questions, don't hesitate to contact us at info@etga.sk, call us on +421 918 847 102 . 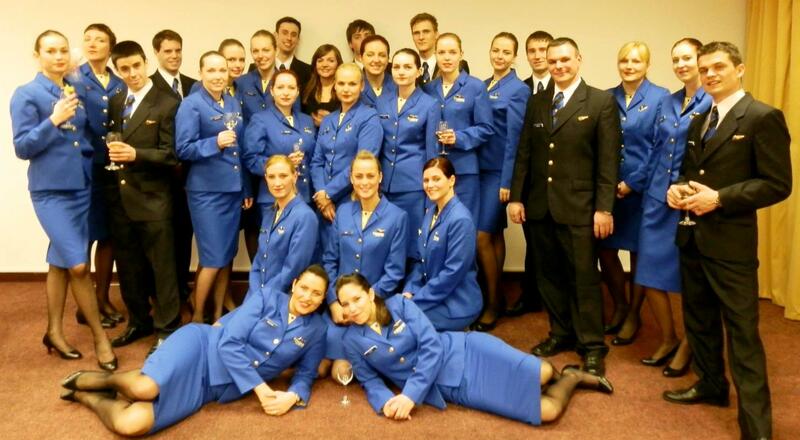 Cabin Crew course which is necessary to pass takes 6 weeks. We regularly organize courses in various cities around Europe and all courses are FREE OF CHARGE. Courses are held by instructors of Ryanair company and conducted in English language. All the materials necessary for studying are provided by Ryanair company. 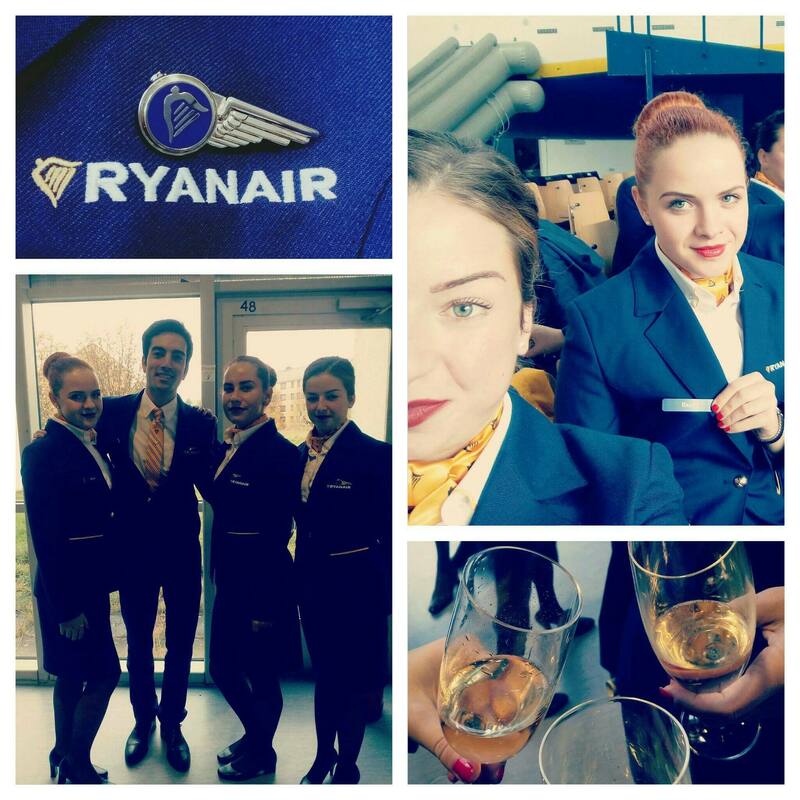 Once you successfully pass training course we have ample employment positions as cabin crew for Ryanair. Your job will start immediately after your training course! 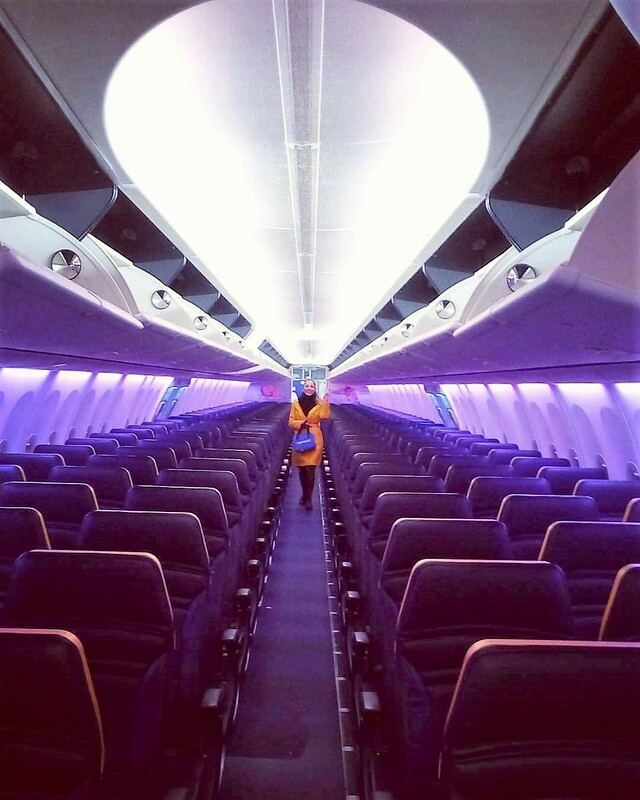 Work of a Cabin Crew is not only a profession, but also a life style. We offer you a unique opportunity to change your life and explore new countries.